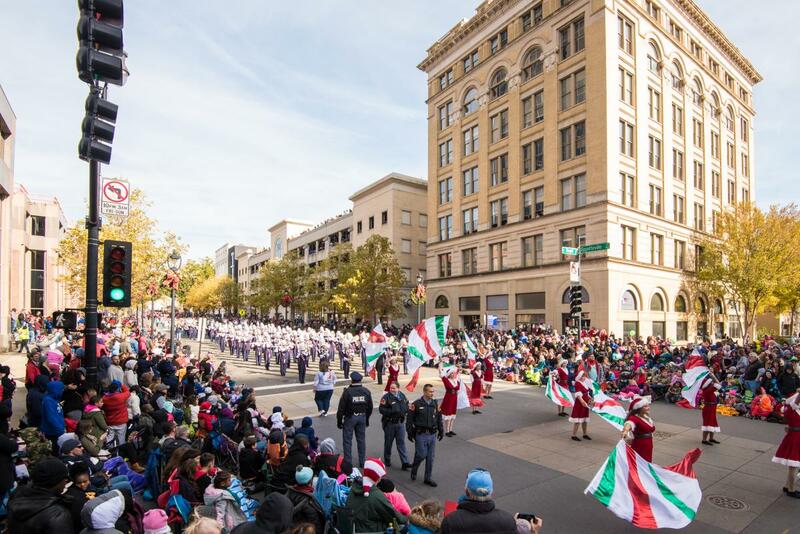 A year full of major festivals and celebrations lies ahead in Raleigh, N.C.! 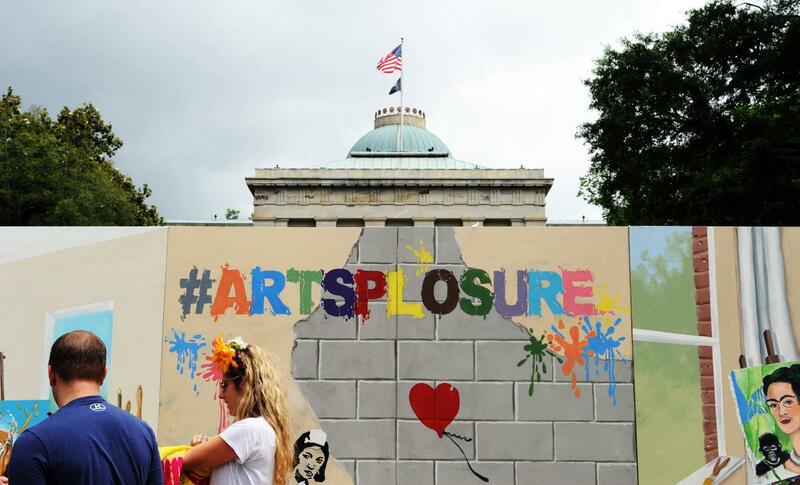 These events serve an important purpose—they mark history and sense of pride, plus they showcase talent, creativity and culture, delicious foods and beverages (and some surprises, too!). 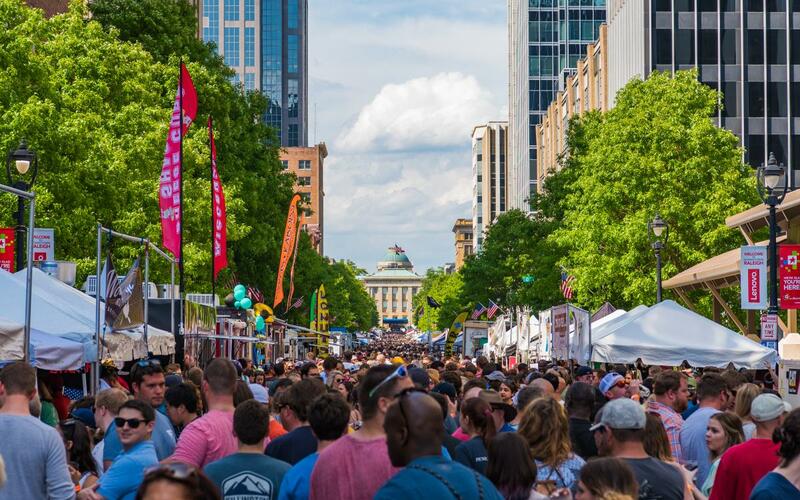 Make plans now to spend a day or a weekend in Raleigh, N.C., around these trip-worthy events in 2018! A week-long celebration of culinary excellence, Triangle Restaurant Week (TRW) sees some of the area&apos;s best restaurants offer up special, three-course menu options at fixed pricing ($15 for lunch, and $20, $25 or $30 for dinner), a great opportunity for residents and visitors alike to return to an old favorite dining spot or discover a new one. An annual statewide kickoff to Black History Month at the North Carolina Museum of History, the African American Cultural Celebration brings together 75+ musicians, storytellers, dancers, chefs, historians, artists and more in downtown Raleigh for a day of pride and celebration of culture. An exciting temporary exhibit at the North Carolina Museum of Art (NCMA), You Are Here features immersive art installations by 14 contemporary artists, including large-scale light works, sound installations, video works, mixed-media room-size environments and site-specific projects. Some are delightfully low-tech, transforming ordinary materials into awe-inspiring visuals, while others make use of experimental new media, fusing art and technology in interactive works that change in response to the viewer. This exhibition takes over an entire floor of the NCMA’s temporary exhibition galleries and also transforms the landscape in the Ann and Jim Goodnight Museum Park, creating a campus-wide presentation of contemporary experiential art. 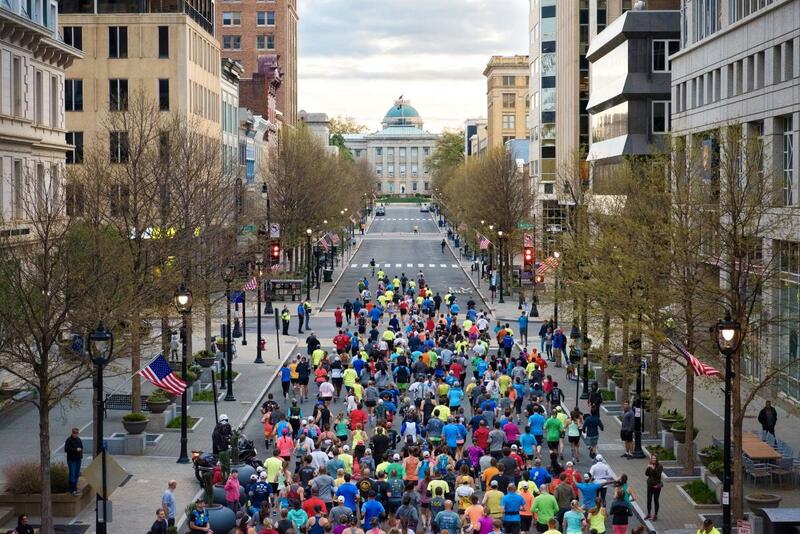 One of the area&apos;s most popular distance running events, the Rock &apos;n&apos; Roll Raleigh Half Marathon and 5k is all about music. 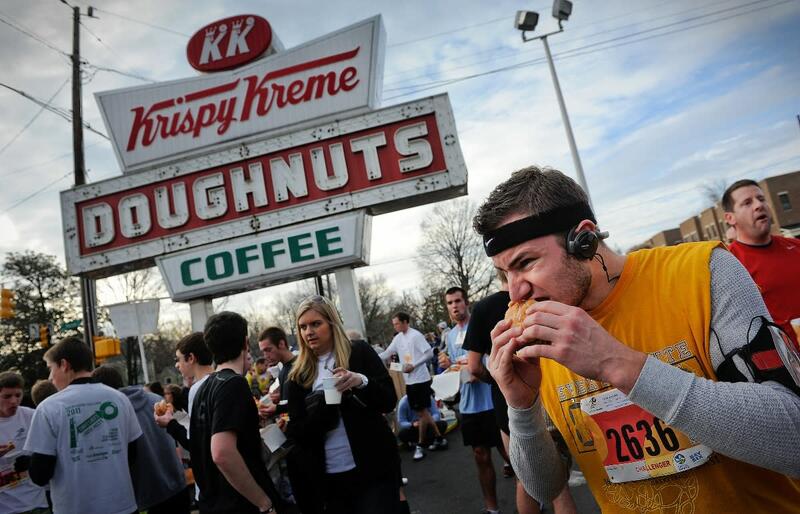 Headlining bands play concerts before and after the races, and local acts and cheerleading crews set up at each mile post along the course to keep runners motivated. Featuring more than 170 local artists, Cary&apos;s Spring Daze Arts & Crafts Festival (celebrating their 25th year in 2018) fills the streets with art—paintings, jewelry, sculptures and more—plus food vendors, children&apos;s activities and all-day live music. Preparing to hold their eighth annual event in 2018, this inclusive and action-packed event draws nearly 50,000 people to celebrate the LGBT community and raise funds to support the LGBT Center of Raleigh. Live entertainment, local vendors and artists, great food and kids activities line downtown Raleigh&apos;s Fayetteville St. This family-friendly, truly-unique event runs throughout Memorial Day Weekend at Fuquay-Varina&apos;s Fleming Loop Park. The admission-free event invites the public to enjoy dozens of hot air balloons as they fill the skies in honor and remembrance of those have served in the military. Tons of live music, an arts and crafts village and food vendors on hand make this a fun event for all. It’s safe to say Raleigh, N.C., knows a thing or two about food trucks. You’ll find food trucks outside museums, breweries, art galleries, music venues, office buildings, parks and anywhere else you can think of where hungry people congregate. From May to Oct., the city of Raleigh reserves four days to line 11 city blocks (over a half-mile!) 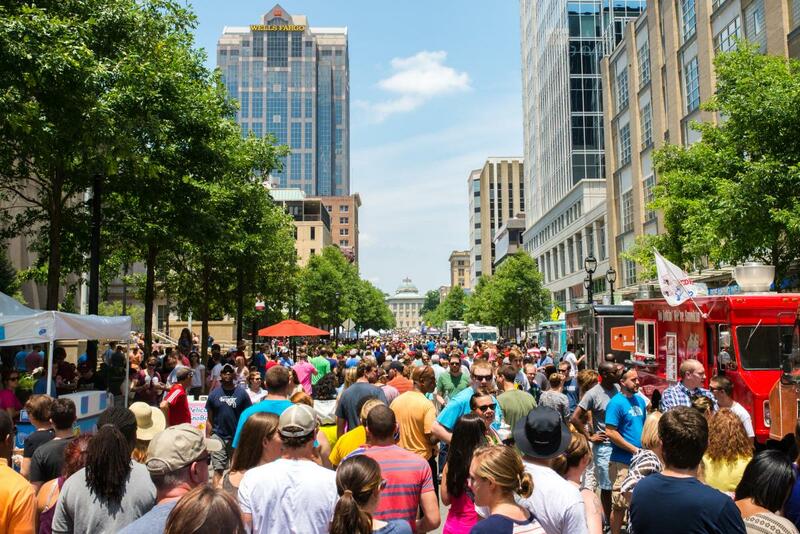 in downtown Raleigh with more than 50 of the best food trucks around. We&apos;re talking wood-fired pizzas, buttery lobster rolls, over-the-top ice cream concoctions, drool-worthy barbecue sandwiches and way, way more. Free admission, seating for 1,000-plus people and plenty of Instagram opportunities are just some of the elements that make this a can&apos;t-miss foodie event. 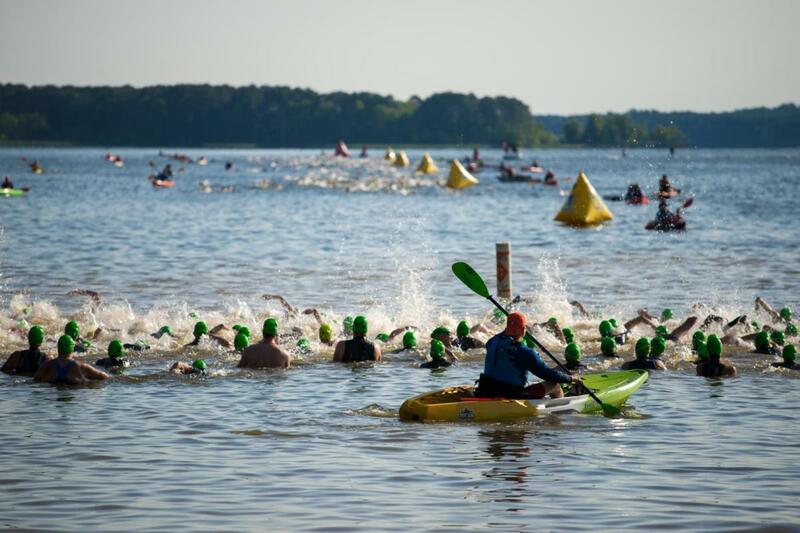 The ultimate test of endurance, more than 2,000 athletes will tackle the 1.2-mile swim, 56-mile bike course and 13.1-mile run that winds through North Carolina State University, swings past the North Carolina State Capitol and ends with a spectacular finish in the middle of downtown Raleigh. Whether participating or spectating, this is an inspiring event to be a part of. For more than 40 years, the Lazy Daze Arts & Crafts Festival has put local artists and craftsmakers in the spotlight. 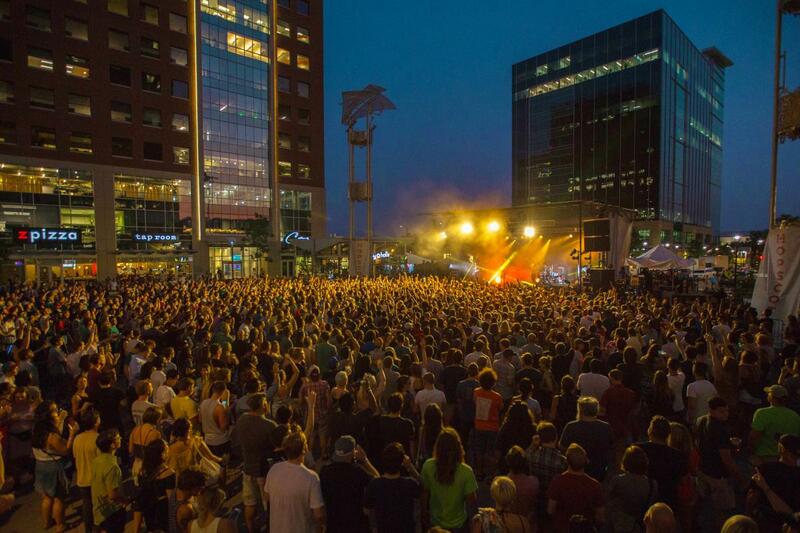 Today, the festival has grown to two days, features more than 300 artists from 16 states, has multiple stages of live music, a beer garden and plenty of food trucks to keep everyone happy. Beericana Craft Beer and Music Festival, early Sept.
Four days, nearly 150 bands, 12 venues in downtown Raleigh, 50 totally-free day parties and 25,000 fans—it&apos;s no wonder why Hopscotch Music Festival is time and time again named one of America&apos;s can&apos;t-miss music events. The acts—and genres—are as wide ranging as the venues they play in (for example, a contemporary art museum, CAM Raleigh and a tiny dive bar, Slim&apos;s Downtown). Headlining acts in recent years have included Angel Olsen, Big Boi, Solange, Run The Jewels, Margo Price, Dwight Yoakam and more. The country&apos;s largest downtown motorcycle rally, this three-day, family-friendly event featuring musical performances, parades and plenty of sweet rides is tough to miss (and impossible not to hear!). Bike competitions, a tattoo festival, a classic car show, food trucks and much, much more are big draws for wildly diverse crowd. The arrival of a toe-tappin&apos;, banjo-strummin&apos; week of non-stop week of bluegrass in downtown Raleigh is one of the most anticipated times of the year. International Bluegrass Music Association (IBMA) brings their business conference, along with the world&apos;s most talented bluegrass musicians, to Raleigh during this week. Those musicians then perform in clubs, on street corners and in hotel lobbies—anywhere they can find a jam session—during the Bluegrass Ramble. 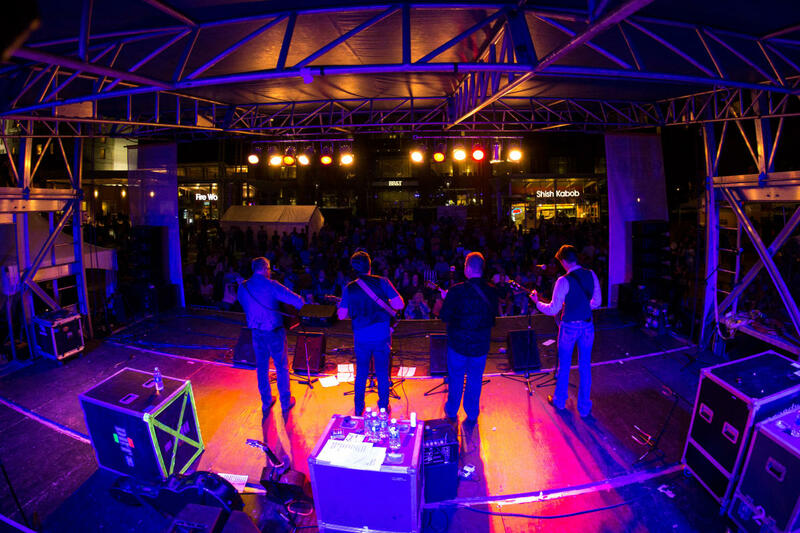 Then the week is capped off with PNC presents Wide Open Bluegrass, a two-day festival that sets up five stages of free music, a dance tent, a barbecue championship, tons of art vendors and more. The ticketed Main Stage at Red Hat Amphitheater has featured the Steep Canyon Rangers with Steve Martin, Sierra Hull, The Infamous Stringdusters and more in recent years. 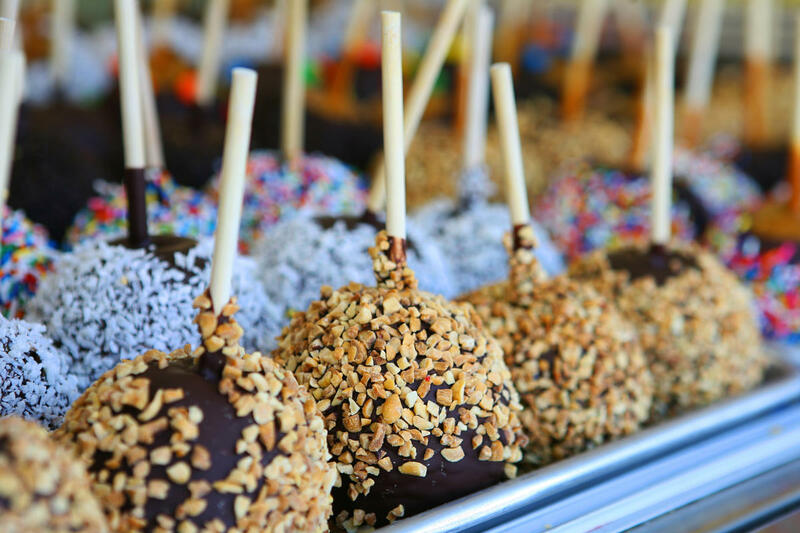 The largest annual event in the state, the North Carolina State Fair draws one million visitors through the gates each Oct., marking what many consider to be the unofficial beginning of the fall season. Eleven days of high-flying rides, deep-fried foods, live music, stunt shows and other entertainment (including nightly fireworks) has been a can&apos;t-miss event for generations of families—the 2017 version of the North Carolina State Fair marked the 150th year of the event! International Festival of Raleigh, late Oct. 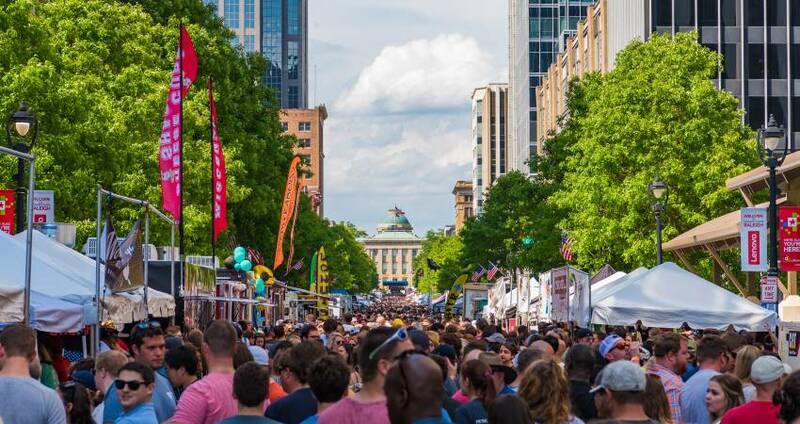 This three-day event, a comprehensive platform for local ethnic communities and artists to present their culture, serves more than 25,000 attendees in downtown Raleigh each year. 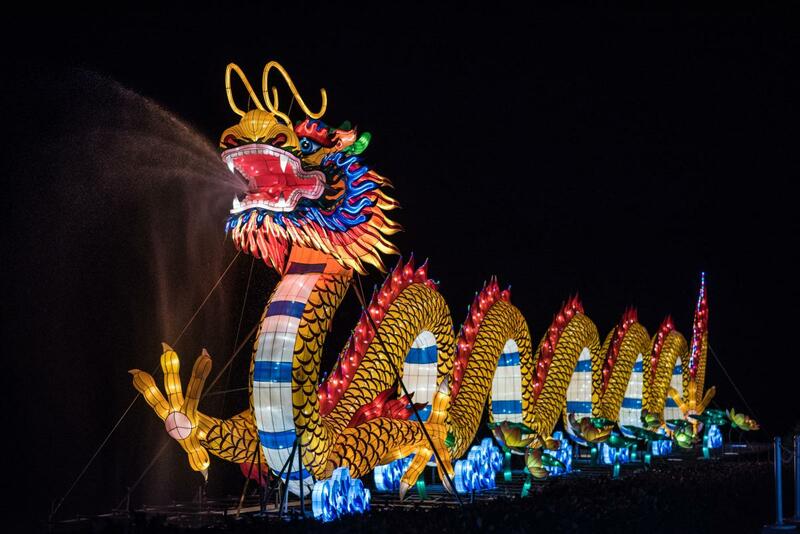 More than 70 ethnic groups participate to present a variety of arts, cuisine, dance, textile design and cultural expression from across the globe. Art exhibits, dance competitions, sidewalk cafés, main stages for music, vendor booths and more make for fun finds and discoveries. 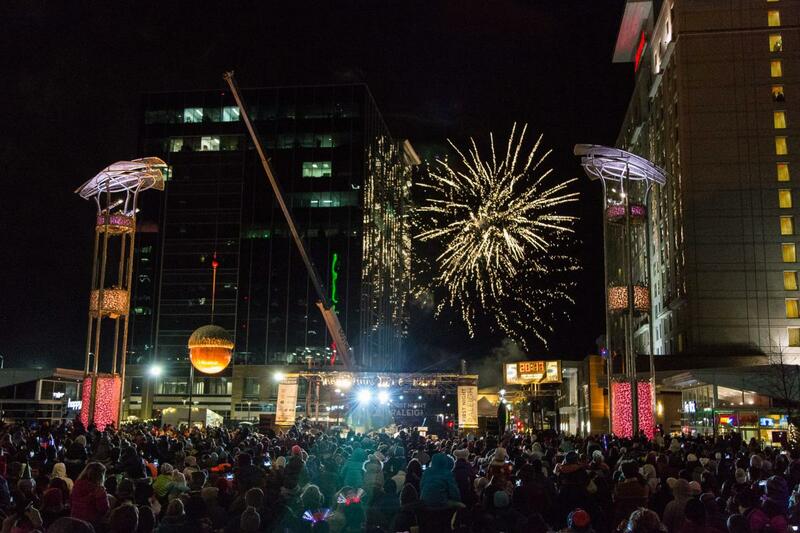 First Night Raleigh, a downtown Raleigh New Year&apos;s Eve celebration for more than 25 years, is an all-day event with more than 100 performances (music, dance, theater, comedy and more) across 35 venues. Tons of kids activities, a 90-foot-tall Ferris wheel and a countdown to midnight (where, yes, a giant acorn drops from the sky as the clock strikes 12) and celebratory fireworks highlight a full day of festivities.